MICHAEL HOLLINGER, Artistic Director, is the author of Opus, Tooth and Claw, Red Herring, Tiny Island, Incorruptible, and An Empty Plate in the Cafe du Grand Boeuf all of which premiered at Philadelphia's Arden Theatre Company and have together enjoyed numerous productions around the United States, in New York City, and abroad. These plays are all published by Dramatists Play Service; Tiny Island also appears in New Playwrights: Best Plays of 1999, published by Smith and Kraus. Mr. Hollinger has written seven touring plays for young audiences, including Eureka! and Hot Air, both published by Playscripts, Inc.; he also wrote the 3D Laser Show Extreme Choices for New Jersey's Liberty Science Center. For PBS, he has written three short films and co-authored the feature-length Philadelphia Diary.Awards and honors include a Harold and Mimi Steinberg New Play Citation from the American Theatre Critics Association, the Roger L. Stevens Award from the Kennedy Center's Fund for New American Plays, two Barrymore Awards for Outstanding New Play, the F. Otto Haas Award for an Emerging Theatre Artist, a Mid-Atlantic Emmy Award, a commission from The Ensemble Studio Theatre/Alfred P. Sloan Foundation Science and Technology Project, and fellowships from the Independence Foundation, Mid-Atlantic Arts Foundation, and Pennsylvania Council on the Arts. 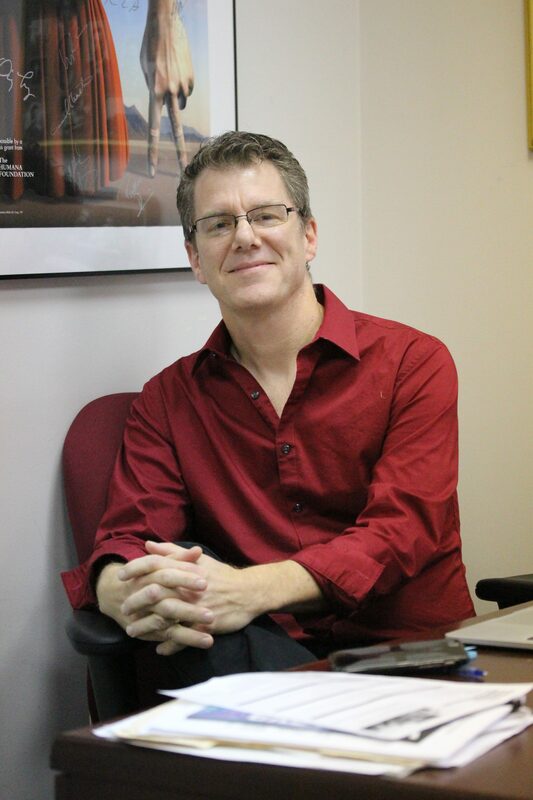 Mr. Hollinger is a resident playwright at New Dramatists and Assistant Professor of Theatre at Villanova University. 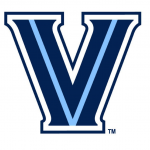 Want to learn more about Michael Hollinger on the Villanova University Campus?